There’s no better feeling than waking up on February 14 with no present other than the hangover you’ve given yourself from a previous night of inept, drunken antics. So what better way to spend your day than by locking yourself away and sticking a few movies on? But it’s the season of love, so you may as well give your viewing tendencies a little theme. We’ve compiled a list of the five best romantic movies to watch by yourself. 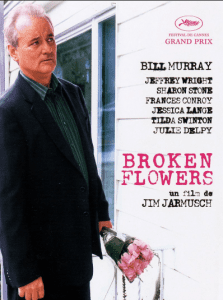 Don Johnston (Bill Murray) receives an anonymous letter from one of his past lovers saying he has a child. In light of this news, he visits partners from his past, trying to piece together who the mother of his child could be. A brilliantly subtle and monotone performance from Bill Murray ties in nicely with the tone of the movie. On the whole, the movie depends solely on the performance of Murray, along with the reactions of his past lovers seeing him for the first time in years. Definitely a movie for the lonely hearts club, a romantic drama without any of the expected romance or cliche throughout. Jarmusch’s direction here is some of his best, and it’s a hidden gem of a movie – possibly one of the greatest movies ever made. Joaquin Phoenix has and always will be one of the most prolific and entertaining actors of all time, with his work as Theodore Twombly being some of his finest work of all. His chemistry with Scarlett Johansson is what makes the movie so special and unique, with the charisma of the two being the focal centrepiece of the movie. 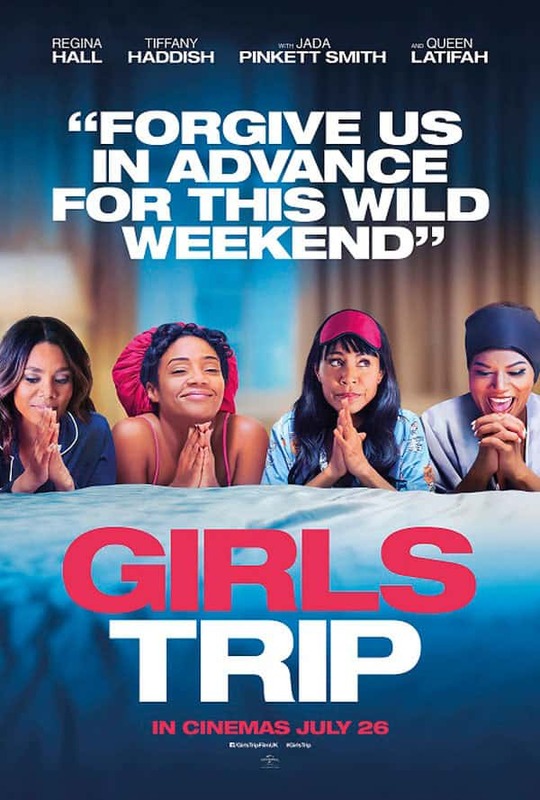 Possibly one of the most unique and engaging spins on the modern romcom story, Her has some absolutely beautiful cinematography along with some excellent performances from some of the finest working actors today. Spike Jonze directs the piece expertly well, with some of the most intriguing and enjoyable cinematography to ever come out of the film industry. The latest work from Guillemero Del Toro follows the unlikely love between a deaf woman (Sally Hawkins) and a large fish (Doug Jones). Being a Del Toro film has its merits, the focus on set and costume design is superb, and the dark tone of the movie suits its plot rather well. Not so much a love story as it is a story of escape, The Shape of Water is held together extremely well by a sinister Michael Shannon performance. 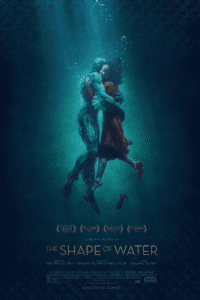 A Best Picture winner, and rightly so, The Shape of Water is much like Her in the sense that it manages to revolutionise a tried and tested formula with only one or two small changes to the plot and cast of characters. 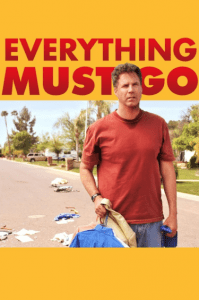 A forgotten gem and a rare serious role for Will Ferrell, Everything Must Go follows a man going through a midlife crisis following a divorce, in which he proceeds to sell off all of his belongings in a yard sale. A beautiful little plot that is contained within a comfortably short hour and a half of viewing. Ferrell’s performance is definitely the highlight of the movie, a genuinely moving performance from a typecast comedy actor. With a surprising supporting cast including Michael Pena and Stephen Root, Everything Must Go hits all the notes a comedy drama should hit, but at the same time has its own unique voice that stomps on the premise or idea of a happy ending. It works extremely well and it’s what sets it apart from the rest of the films within the genre. 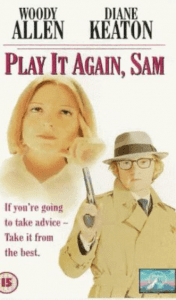 Another forgotten movie that not many people have seen, Play It Again, Sam is a lesser-known Woody Allen movie. Based on the premise of a film critic falling for a married woman, it’s a subtle spoof of Casablanca, to the point where it uses both a quote as its title and includes many tropes and plot devices from Casablanca. Allen’s starring role is solid enough, but the real interest comes from the plot, premise and script – all of which are truly superb. Fans of this movie may want to try Love and Death, another forgotten Woody Allen gem. Five movies should be enough to get you through those Valentine’s Day blues, we hope it is anyway.